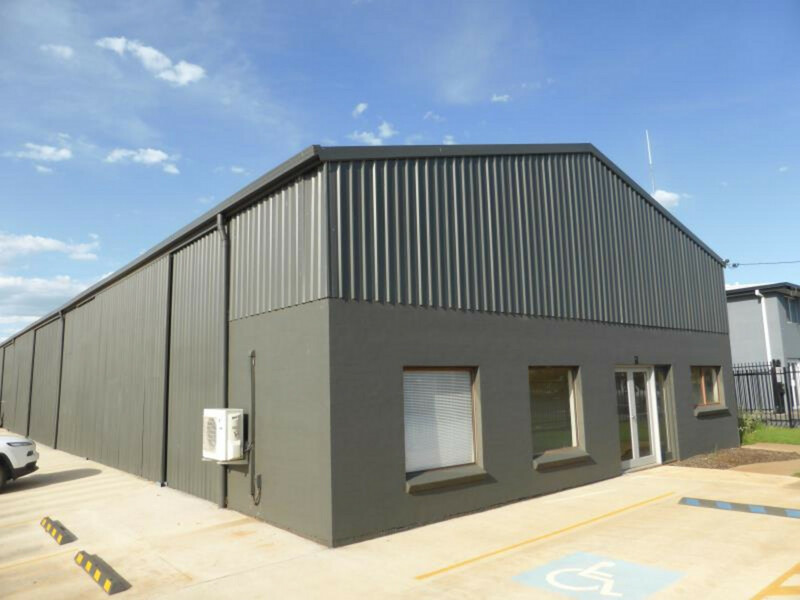 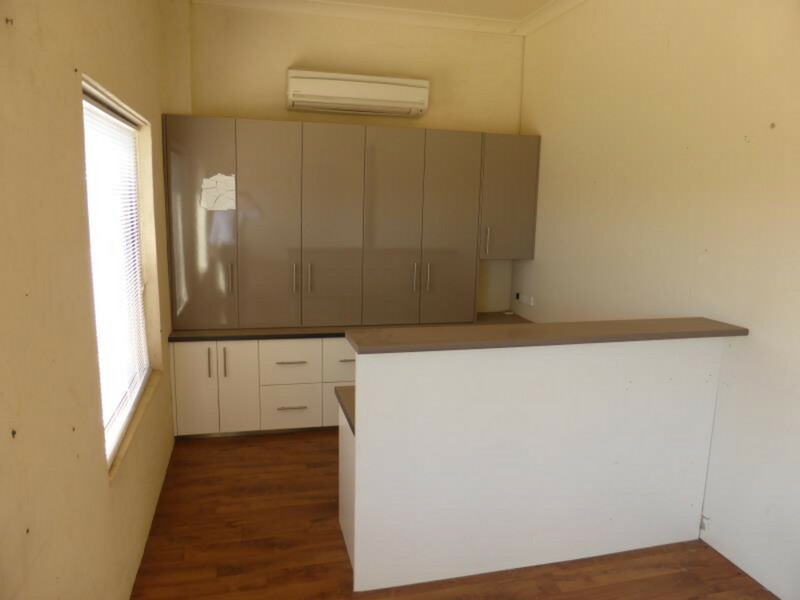 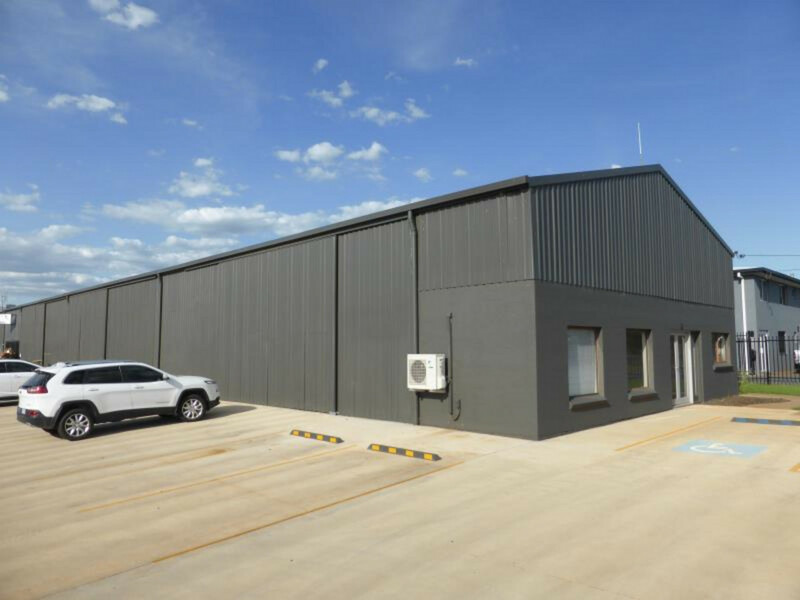 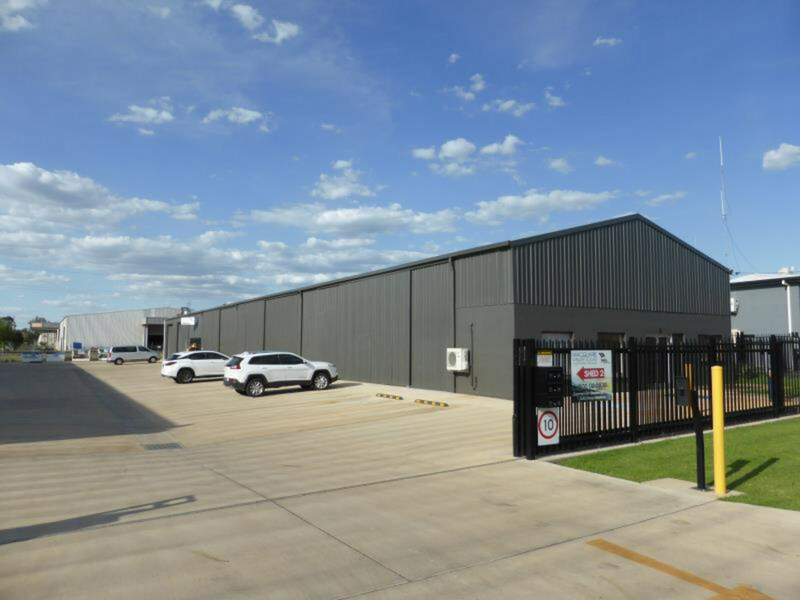 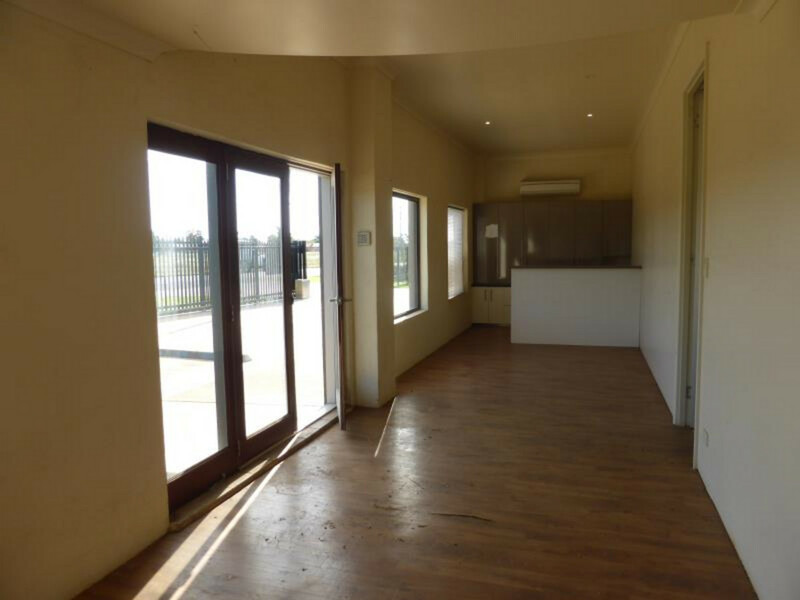 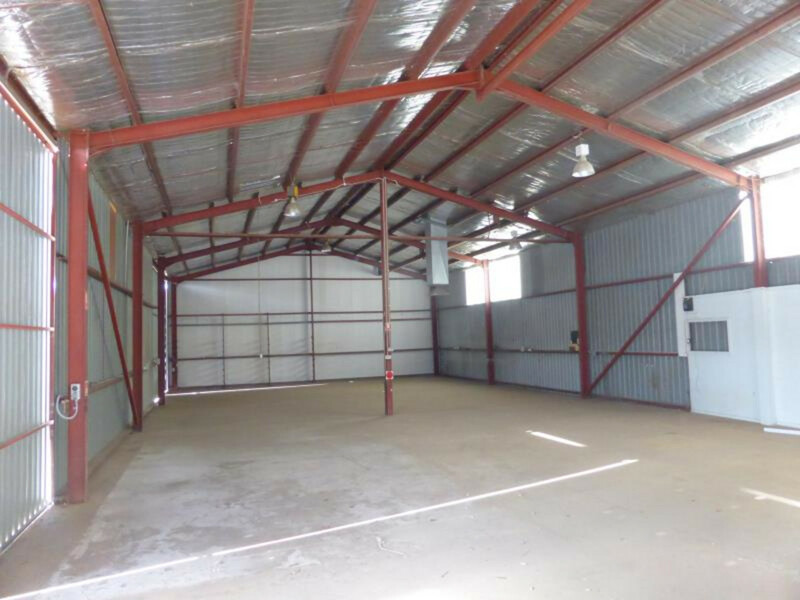 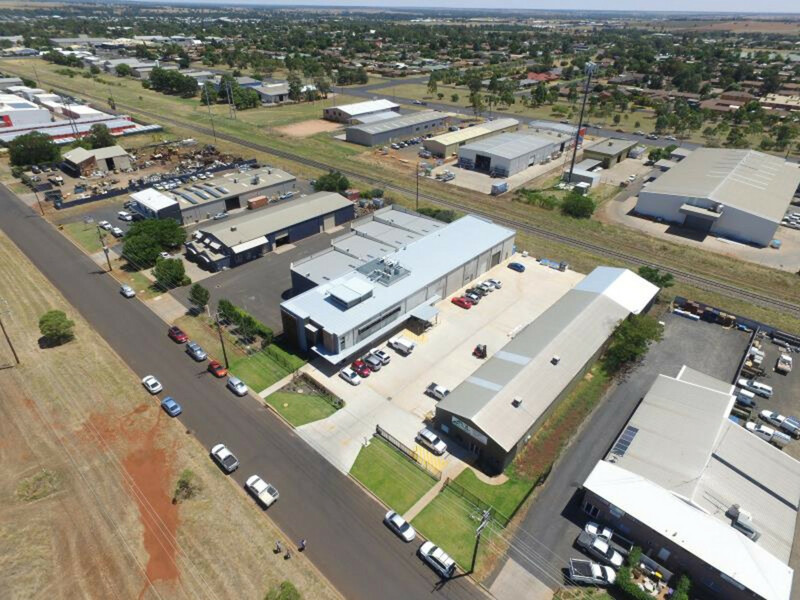 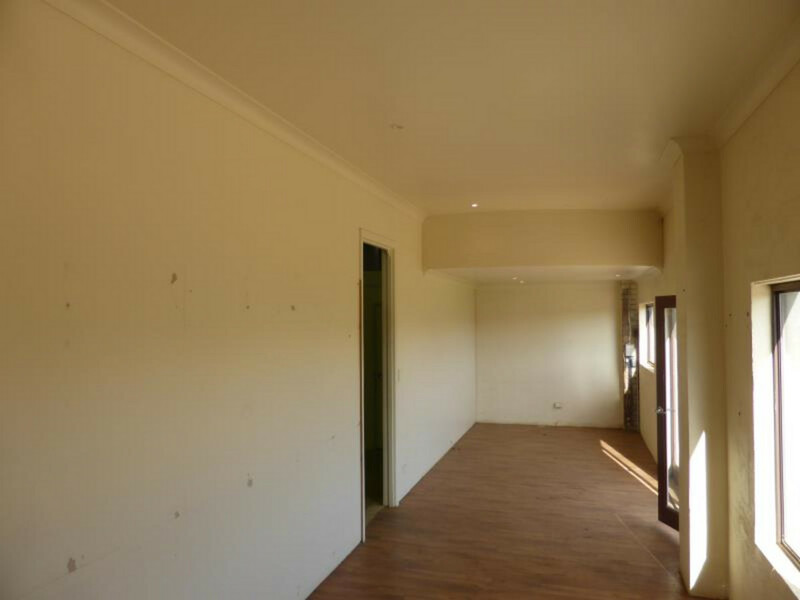 Unit with street frontage, air conditioned reception and office. 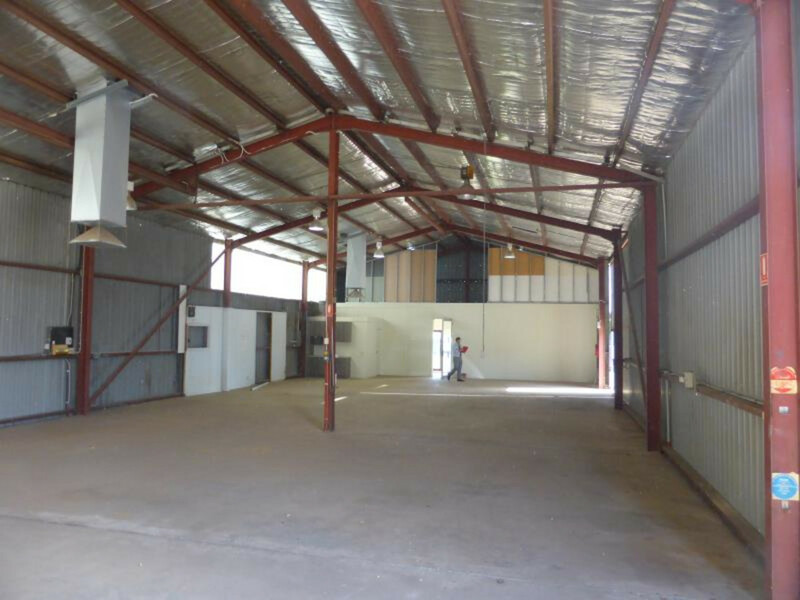 2 large sliding doors provide good access to the warehouse. 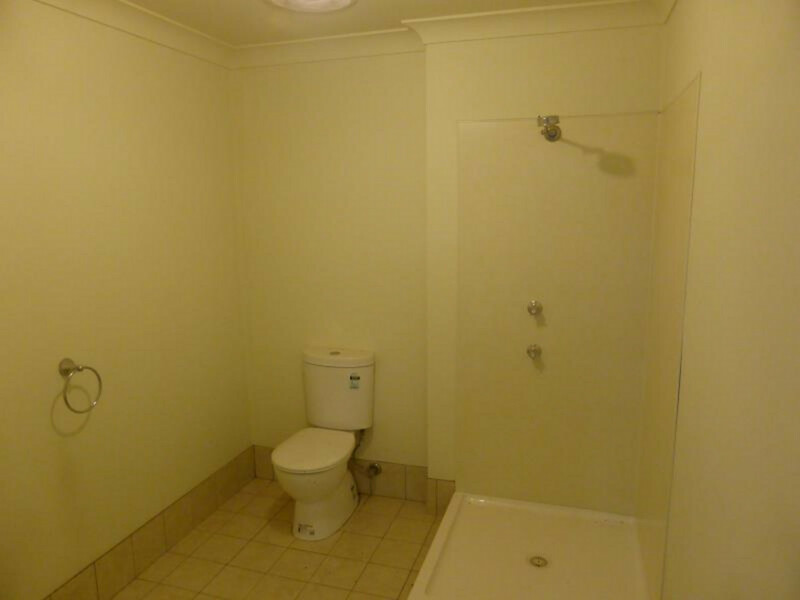 Includes evaporative cooling, toilet and amenities. 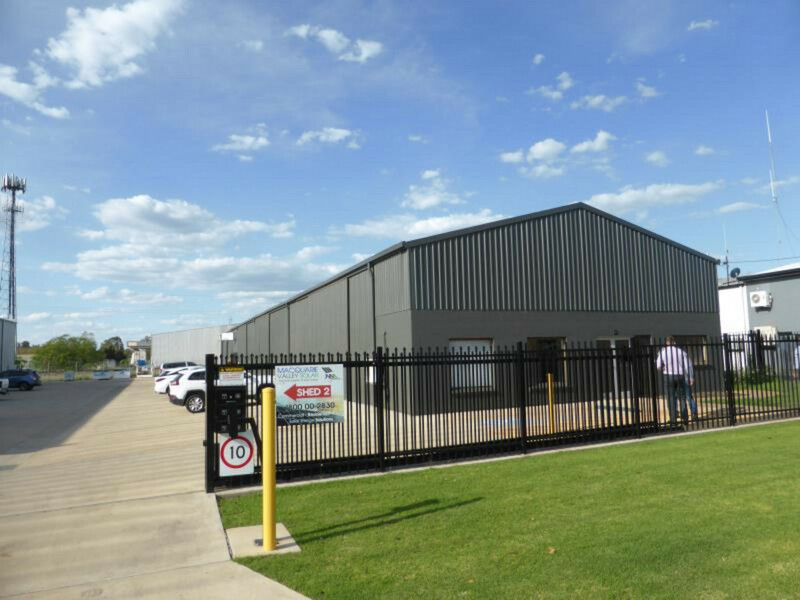 The complex offers 24 hour CCTV surveillance and security gates. 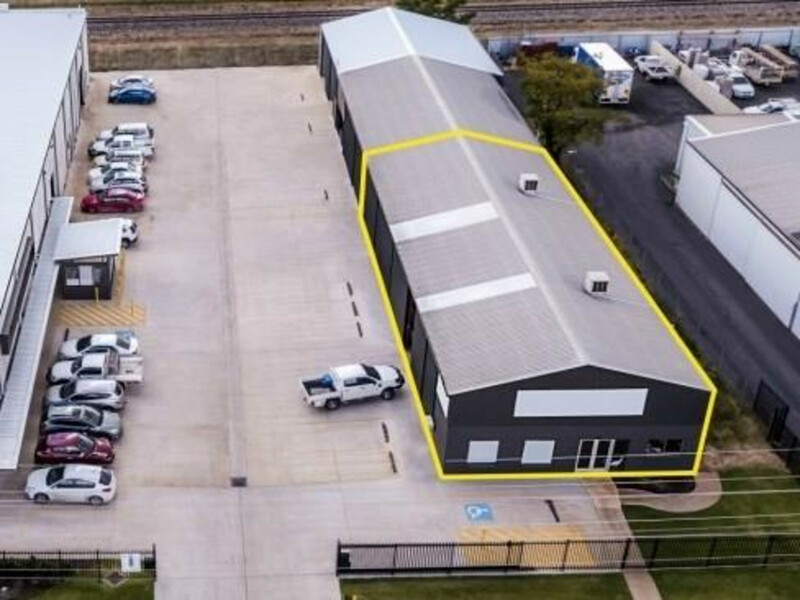 6 car spaces allocated to the premises. 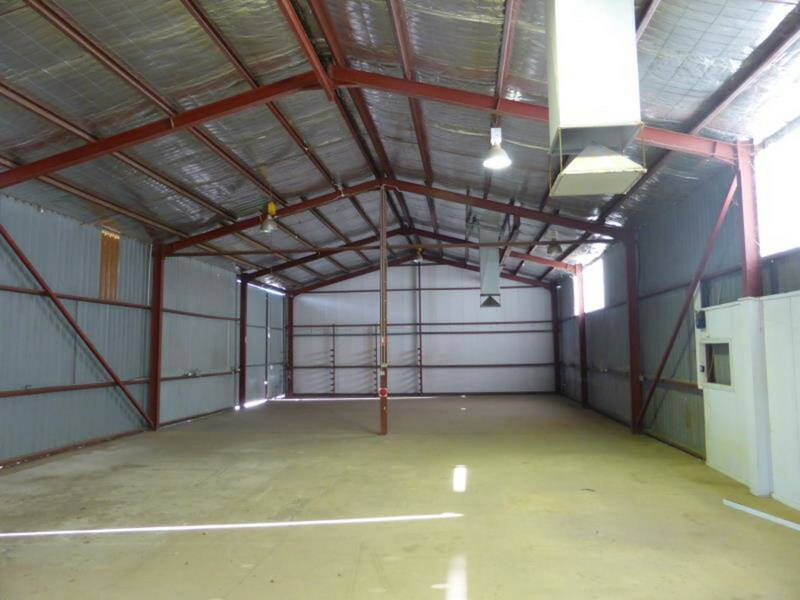 Building Area: 360 m2 (approx).